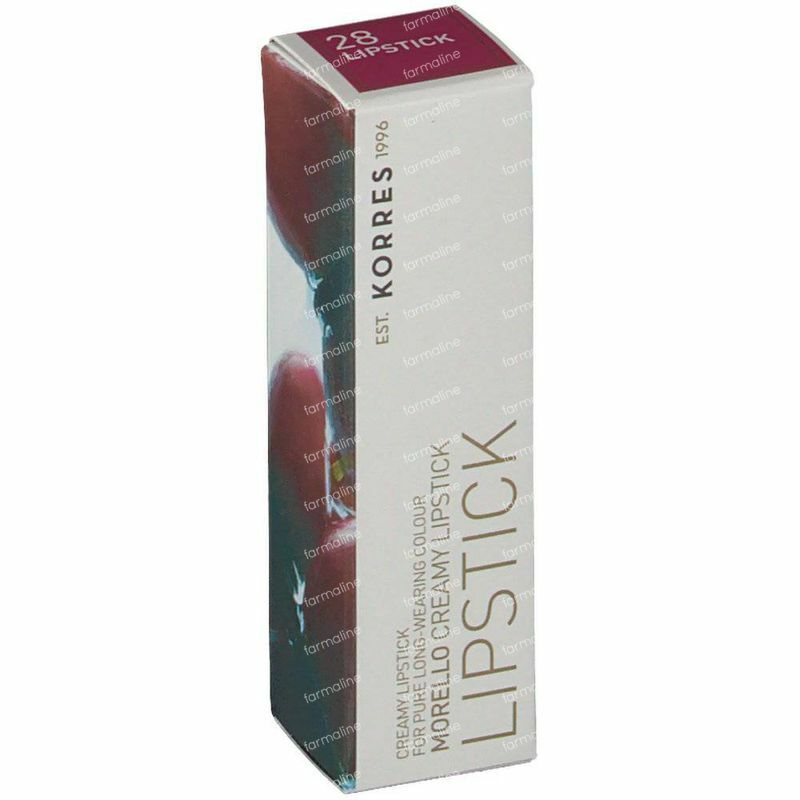 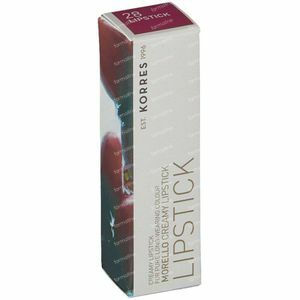 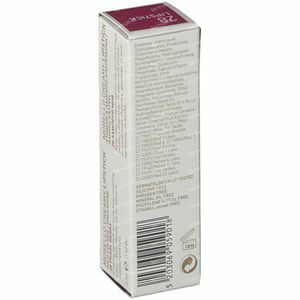 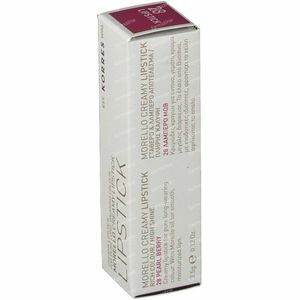 Korres Lipstick Morello Creamy Pearl Berry 28 1 item order online. 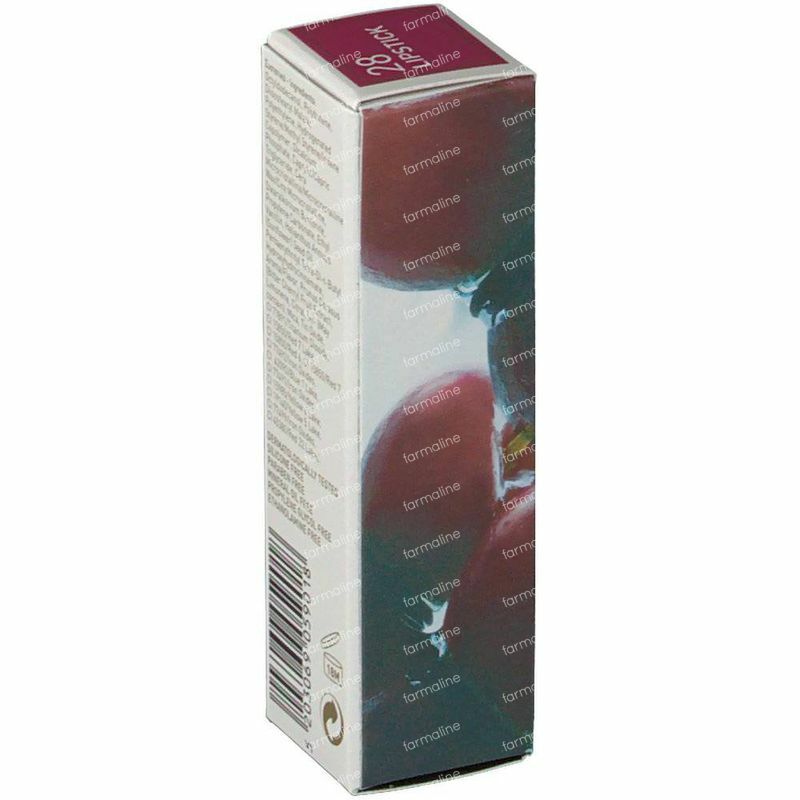 Octyldodecanol, Polybutene, Diisostearyl Malate, Polyethylene, Hydrogenated Styrene/Methyl Styrene/Indene Copolymer, Dicalcium Phosphate, Caprylic/Capric Triglyceride, Cera Microcristallina/Microcrystalline Wax/Cire Microcristalline, Stearalkonium Bentonite, Propylene Carbonate, Ethyl Vanillin, Helianthus Annuus (Sunflower) Seed Oil, Pentaerythrityl Tetra-Di-t-Butyl Hydroxyhydrocinnamate, Aroma/Flavor, Prunus Cerasus (Bitter Cherry) Fruit Extract, Limonene, Citral. 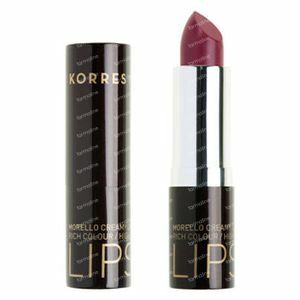 [+/- (May contain): Mica, Tin Oxide, CI 7789/Titanium Dioxide, CI 5850/Red 7 Lake, CI 5850/Red 6, CI 5850/Red 7, CI 77492/Iron Oxides, CI 42090/Blue Lake, CI 7749/Iron Oxides, CI 5985/Yellow 6 Lake, CI 940/Yellow 5 Lake, CI 77499/Iron Oxides, CI 45380/Red 22 Lake].